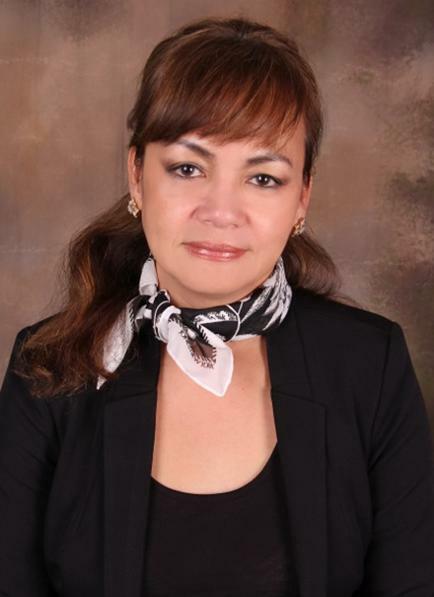 Elena Lapid Salonga is President of Lapid Foods, Inc., a USDA approved plant that processes food products. Elena and her family moved to California in 1993 and since then became a full time home maker to her 3 children while her husband Engr. Alfonso C. Salonga, Jr. travelled back and forth from the Philippines to USA to provide for the family. After her children were all grown up, Elena’s focus was able to shift to the vision her father originally had of moving his Philippines-based business to the United States. Like many, her plan of starting a business was met with plenty of skepticism from friends and family. They thought she wouldn’t be able to compete with well-established companies who have been around for decades with household names. Despite the skepticism around her, she was able to achieve success through her BELIEF and FAITH in God. Now, Lapid Foods, Inc. products are available at all Seafood City Supermarkets, Island Pacific Supermarkets, and other asian markets all over California. It is also now distributed in 12 States and will also be available in Canada.